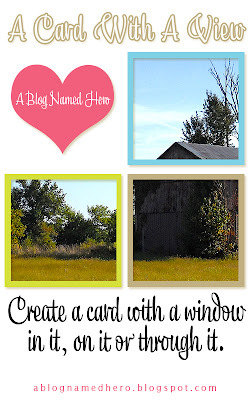 I made this card for the current A Blog Named Hero Challenge #2 Cards With a View. I created the window for the card with the scallop circle Spellbinders Nestabilities Die. 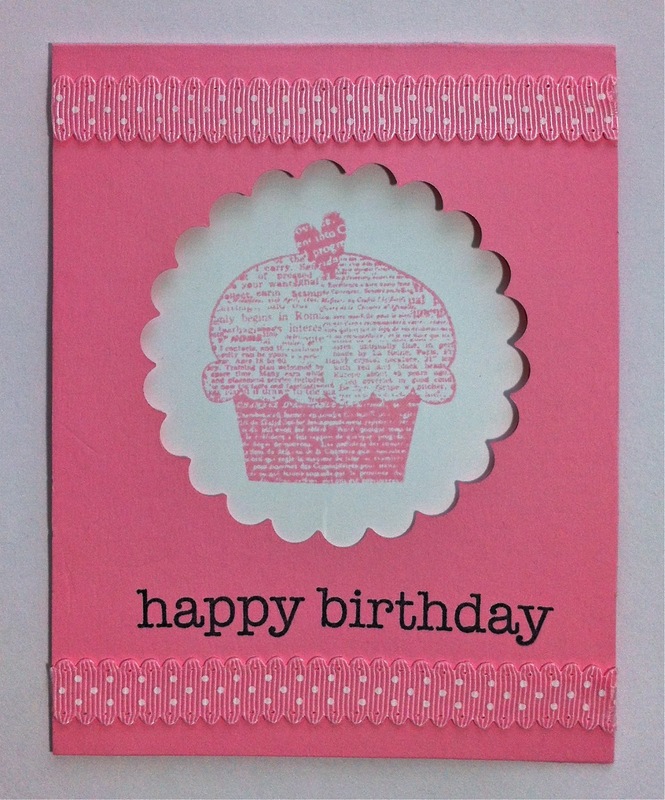 I stamped the cupcake on a white circle and adhered it to the inside of the card. 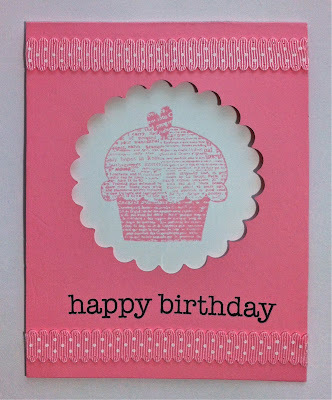 Then I stamped the sentiment and added the scallop dotted ribbon to the top and bottom of the card with double sided tape. Thanks for stopping by! What a SWEET card, Donna! Perfect use of the window! I also love the ribbons that you used here! Love the scalloped window cut out. Thanks for playing along at A Blog Named Hero! So sweet, Donna!! Love all the pink! Thanks for joining us at A Blog Named Hero! Super sweet card! Love the monochromatic design, it really packs a punch!